6 input and 2 relay output module including mounting box. 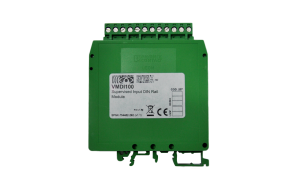 VMIC602 contains built in loop isolator which provides short circuit protection for the detection loop. The conventional zone monitor connects a zone of conventional detectors to a VEGA intelligent loop. 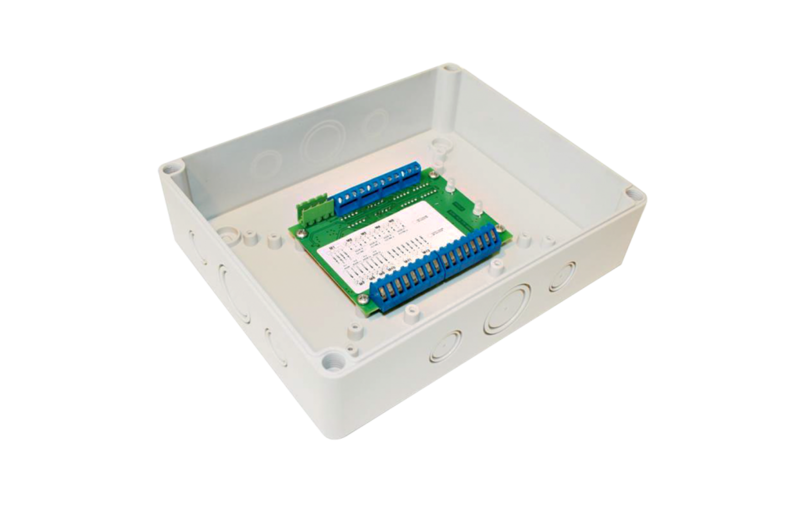 The easy to install multiple input and output modules are designed for use in applications where numerous single modules are required. 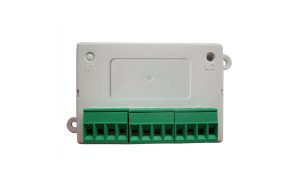 The monitor and control modules can be used to supervise and activate sounders, strobes, door closers, , water flow switches and other ancillary devices.